You have saved plenty of money and bought a brand new home! And, your friends behave off guard. Rental homes are underrated in different parts of the world.  In fact, many homeowners believe that rental properties are poorly underrated. Buying a home is not a bad decision. Meanwhile, to stay in rental homes is not bad too. The grey area between homeowners and renters is very interesting. 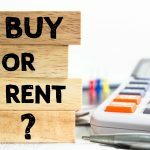 In this article, you will read why the debate on rental homes and buying a property is pointless. For centuries, owning a home was considered as a financial success. However, the housing crisis turned things around. People no longer consider buying a property as smart! In fact, the internet is flooded with articles on why buying a property can be a “Fatal” and a “Stupid” idea. If you read through these articles, you will be aware of why buying a property can be good and bad. Some articles take away attention with headlines like buying your own home is a crazy money decision that actually sounds too good to be true. The dream of buying and owning a home is oversold. Now, it may appear like we are taking the other end. It is quite interesting to study the way we moved from homeownership to rental properties. To understand this theory, you must be aware of both sides of the argument. You will receive tax credits. You don’t have to pay hefty taxes every month. In the next few years, your property’s overall value is likely to appreciate. It will be much more than the taxes, mortgage, maintenance or interest you paid. When you buy a home, it becomes completely yours! This means you don’t have to pay money for rent or other housing expenses. By renting homes, you will have a nice place to stay and money to save. You will not throw your hard earned money away. Buying is often considered as an opportunity cost. The amount you spend can be used on other investments and insurance policies. Renters don’t have to worry about maintenance, repairs or unexpected property damages. Renters can live in interesting homes and decide based on their budget. At a glance, all these arguments will seem valid. However, there is plenty of grey area between the two. It is important to take into consideration the interest rates, rental charges, and more. When you sum all these costs, buying a property will seem like a horrible mistake. You should have a strong financial background to invest in homes. At all times, you should focus on protecting your finances. Smart individuals understand that everything crunches down to numbers. Few Questions you must ask! How long do you intend to live in the property? The real estate industry is changing rapidly. When you live in a home for several years, you will be able to save more. That is because your costs would spread out. The cost of properties in your much-desired area plays a major role. 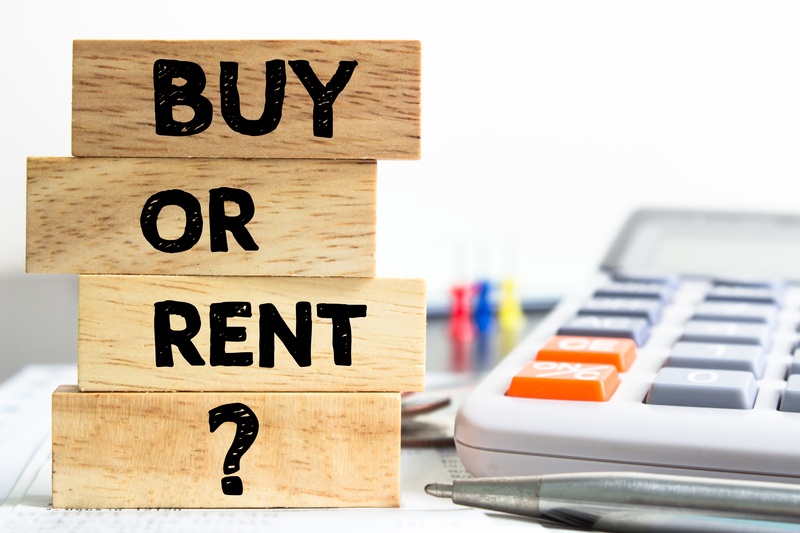 A lot of people decide to rent because it is cheaper than buying a home. The rental scene differs from one region to another. Some areas are too costly to rent. In these places, you should consider buying a property. You must verify your opportunity costs. This includes insurance and taxes. What kind of long-term investments can you make? Will a savings account with high interest be useful? What will be the opportunity cost of your property’s down payment? When you have a lump sum, you must evaluate your returns. Undeniably, there are too many factors to consider. These caveats can turn your decision in many directions. For instance, when your opportunity cost is high, yet you are willing to invest that kind of money on a home, you will not make any returns! The entire point of buying a property becomes moot. Before you decide to rent or buy a property, you must evaluate your odds. Use online calculators and approach skilled real estate agents for opinions. Experts can help you manage your finances in a better way.